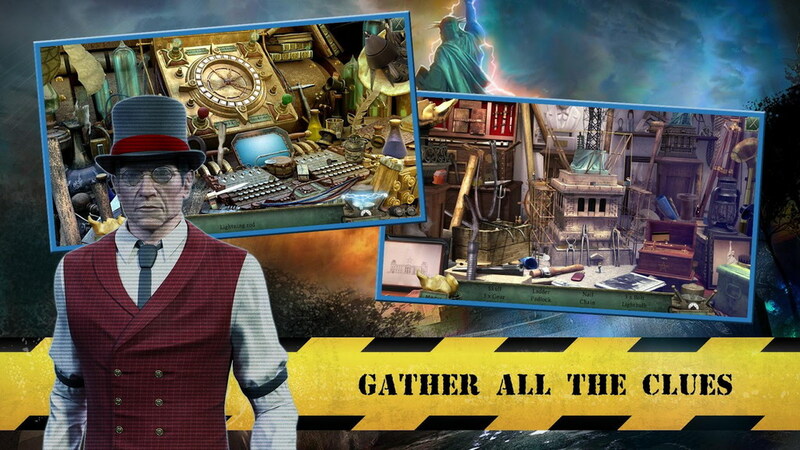 Anuman have plenty of great hidden object, paranormal, and investigative games published on the Android platform and seem to be enjoying making more of such games. 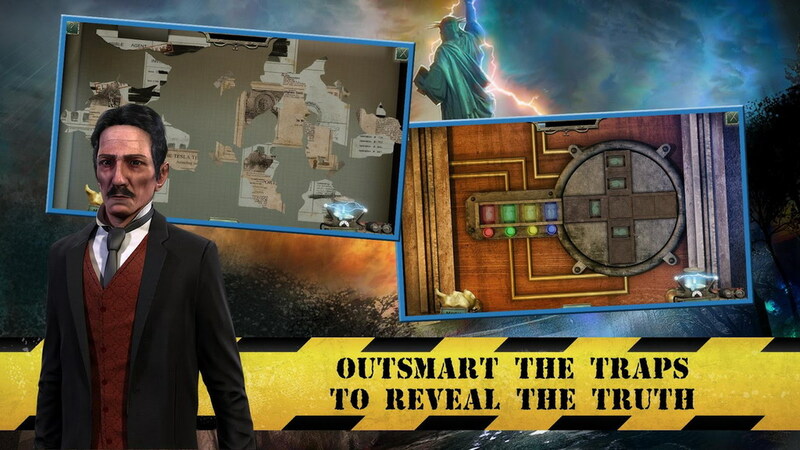 Here’s their latest – Statue of Liberty – The Lost Symbol a hidden object game set around the most famous landmark in America, the Statue of Liberty. 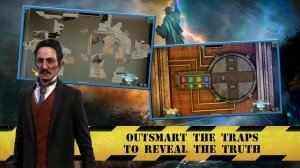 The game is set around the disappearance of the flame in the Statue of Liberty. The cops are clueless even after evacuating the island and examining the area with a team of scientists. This is obviously the place where you step in. You take on the role of an FBI special Agent called Susan Pierce who must take on some additional help from Ranger Lyndon Cooper and solve the mystery. 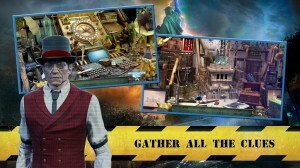 You are called upon to use your skills of observation and deduction, explore the environment, discover hidden items, solve puzzles and play mini games to move ahead in the story. You can also collect over 50 fun facts about the Statue of Liberty as you progress through the case and learn some historical information about the famous landmark. 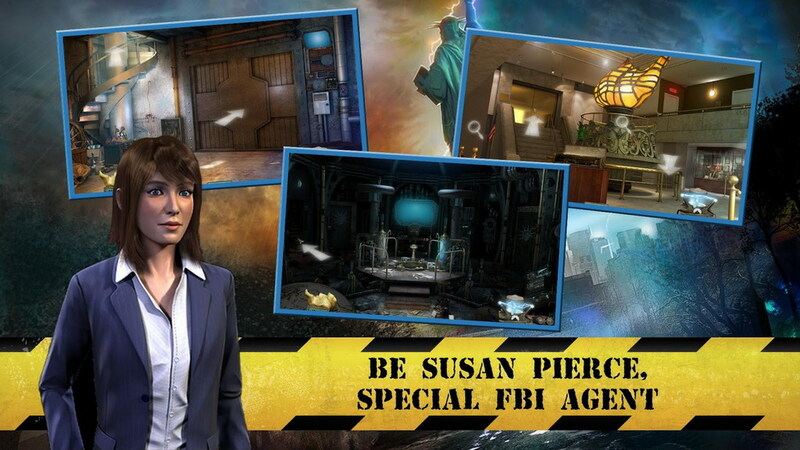 Statue of Liberty – TLS is available on Google Play for $4.99.